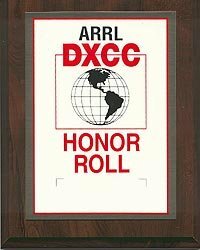 As stated in LoTW’s Mission and Objectives, membership in the ARRL is not a requirement. To use LoTW,download the free TQSL application and direct it to request participation. 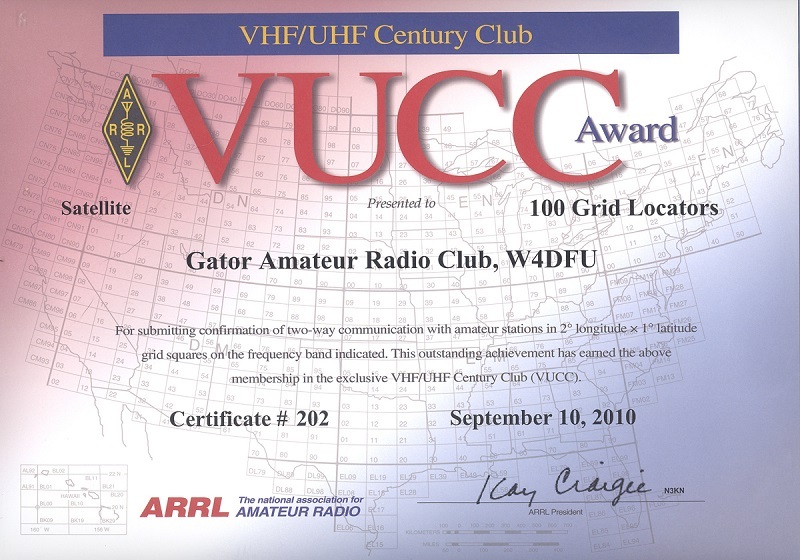 You’ll be issued a unique Callsign Certificate, and provided with access to an LoTW Account via the world wide web. After you’re registered, you can submit QSOs to LoTW by either using TQSL to digitally sign those QSOs and convey them to LoTW via the internet, or by using one of the many logging applications that provide this capability. 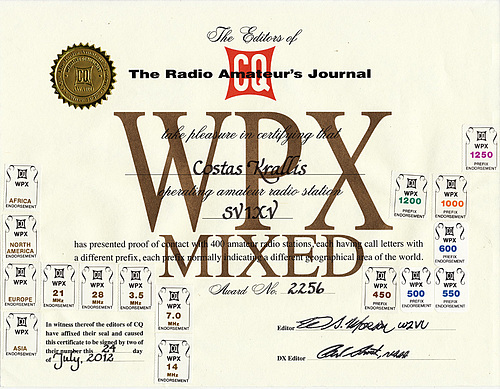 Via your LoTW Account, you can submit a confirmed QSO for credit in one or more of the DXCC, VUCC, WAS, and WPX award programs. 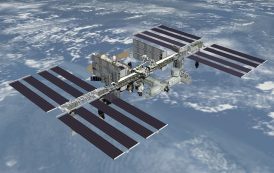 There is no fee for obtaining a Callsign Certificate, submitting QSOs, or using one’s LoTW Account to view submitted QSOs, confirmed QSOs, or award progress. A fee is only charged when submitting confirmed QSOs forAward Credit. 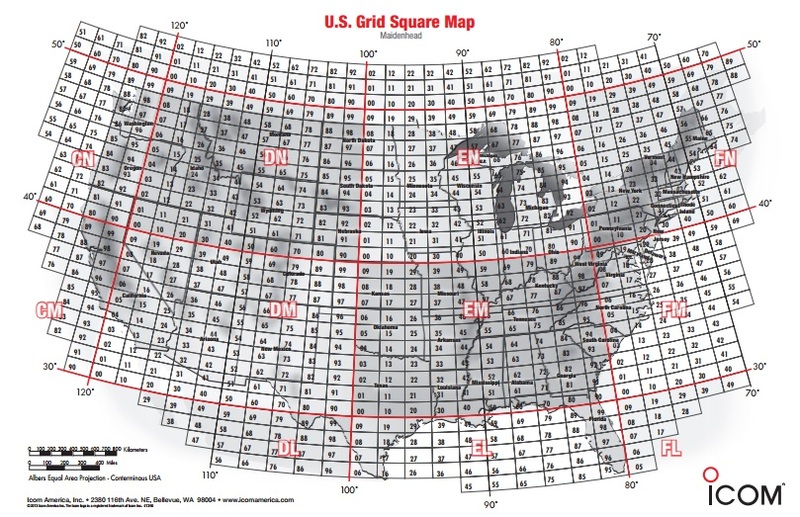 If you’re not yet using LoTW, here’s how to get started. If you’re already using LoTW and need information, check the Using Logbook of the World “navigation bar” on the left, consult the searchable list of Topic Titles, or try Frequently Asked Questions. You can also search the contents of this help system using the Search facility in the upper-right corner of every page.